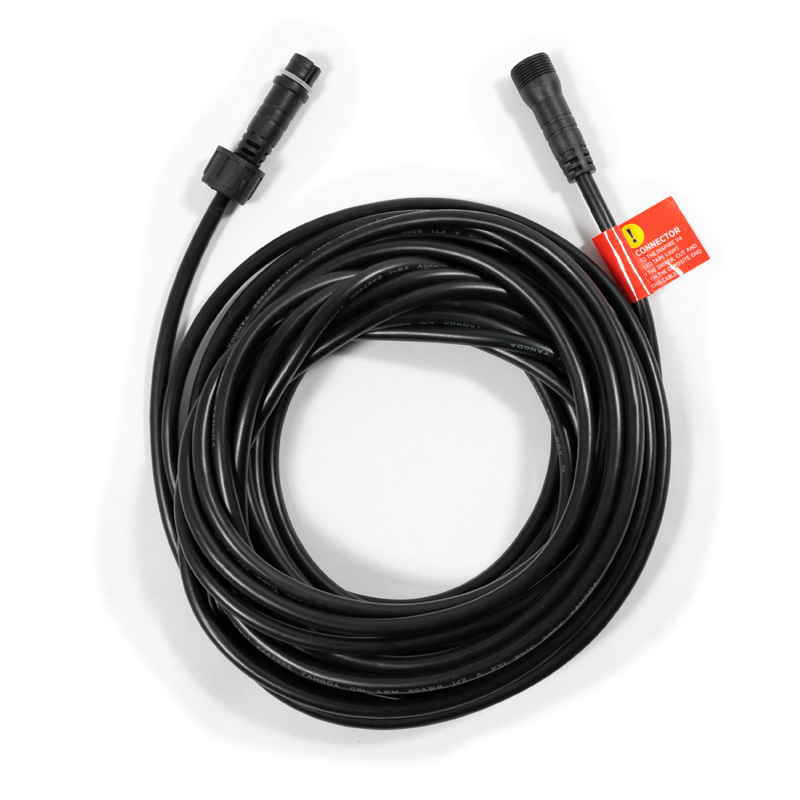 The Inspire V4 Outdoor Hardwire Power Lead Connector is a 25 foot power lead that connects the Inspire V4 Outdoor LED tape light to the LED driver. 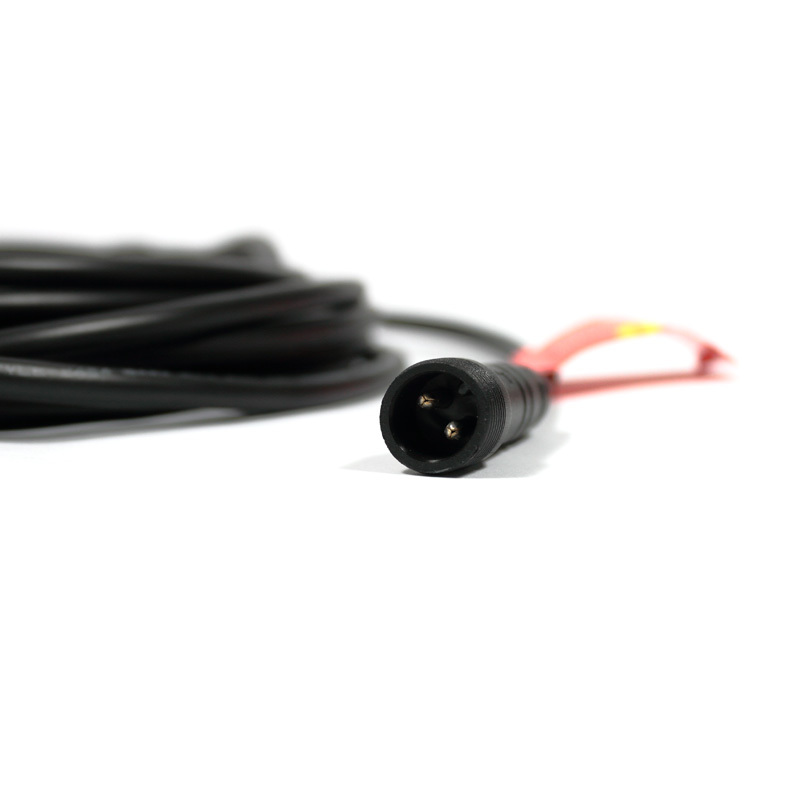 It uses outdoor-rated, UL-Listed, 18 AWG Outdoor wire. 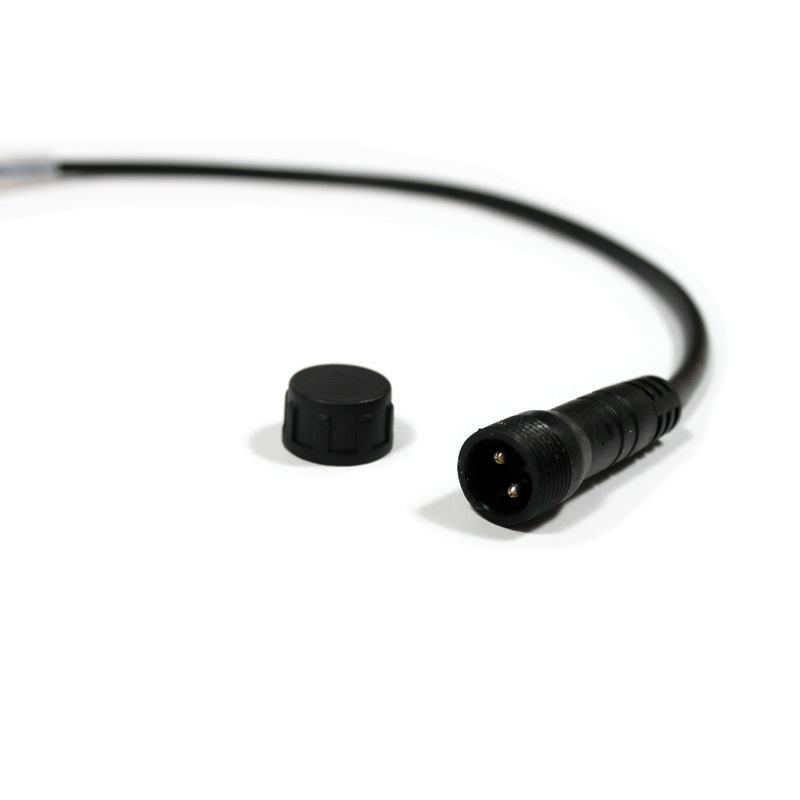 The Watertight Connectors ensure waterproof and dirt-proof protection.